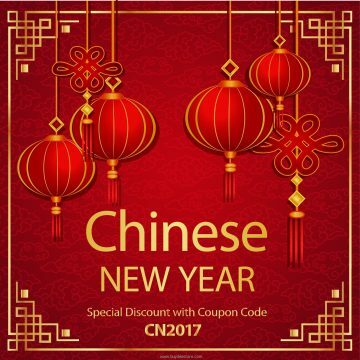 Chinese New Year also known as the “Spring Festival” in modern Mainland China, is an important Chinese festival celebrated at the turn of the traditional lunisolar Chinese calendar. Celebrations traditionally run from the evening preceding the first day, to the Lantern Festival on the 15th day of the first calendar month. The first day of the New Year falls on the new moon between 21 January and 20 February. In 2017, the first day of the Chinese New Year is on Saturday, 28 January, initiating another year of the rooster. Children’s day is recognized on various days in many places around the world. It celebrates children globally. Thailand National Children’s Day is celebrated on the second Saturday in January. Known as “Wan Dek” in Thailand, Children’s Day is celebrated to give children the opportunity to have fun and to create awareness about their significant role towards the development of the country.